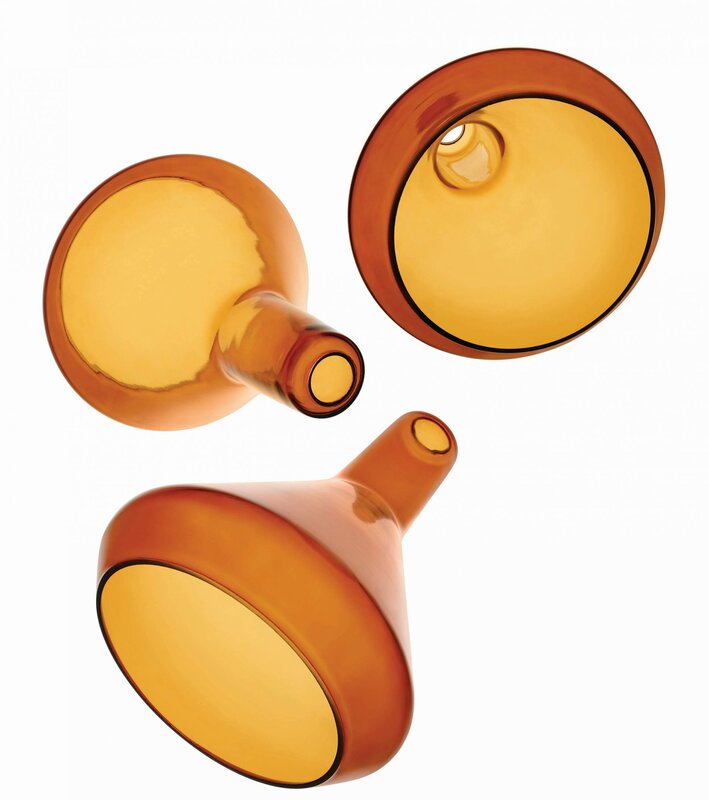 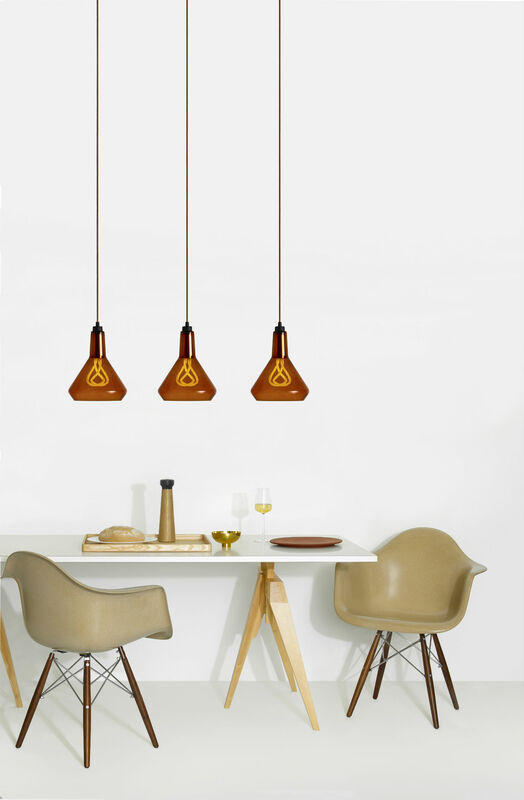 The tinted glass Drop Top Lamp Shade slides over the Drop Cap, creating a modular set. 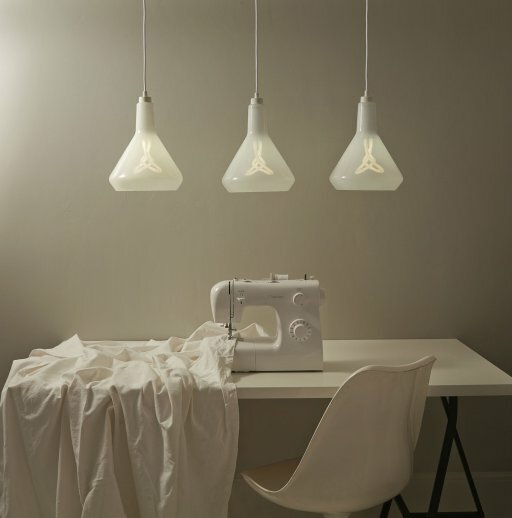 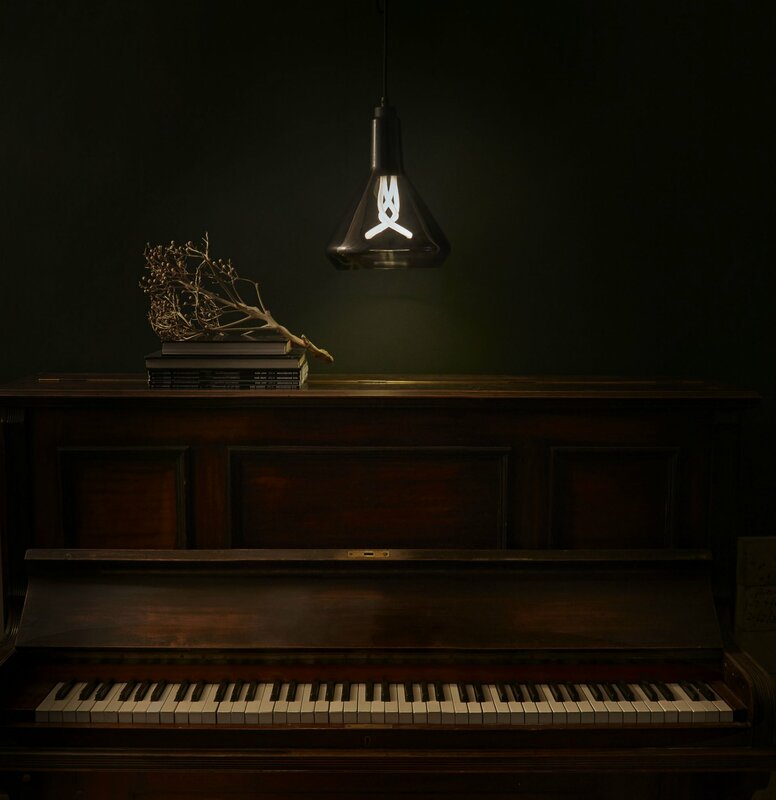 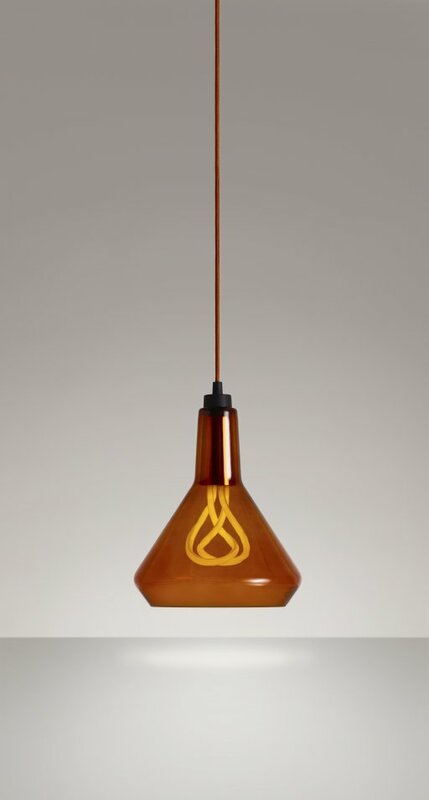 This means buyers can choose between the unique Plumen bulb designs, Drop Cap and Drop Top colours, creating a huge range of interchangeable options. 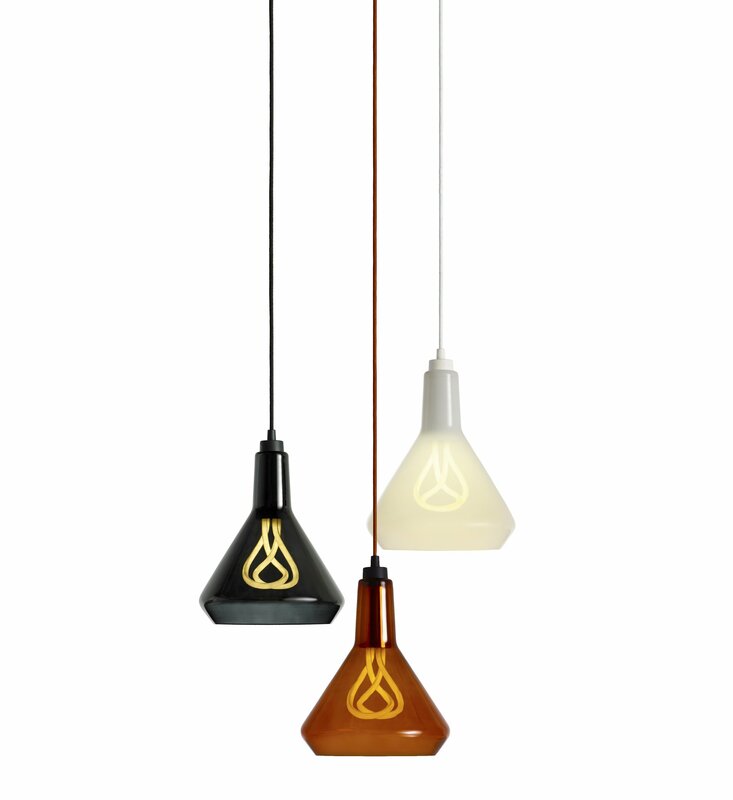 Each Drop Top shade colour creates a very different impression, giving new scope to where Plumen bulbs can be used and appreciated.